HomeMusic VideosNEWS: “Abdication” from Red Handed Denial! 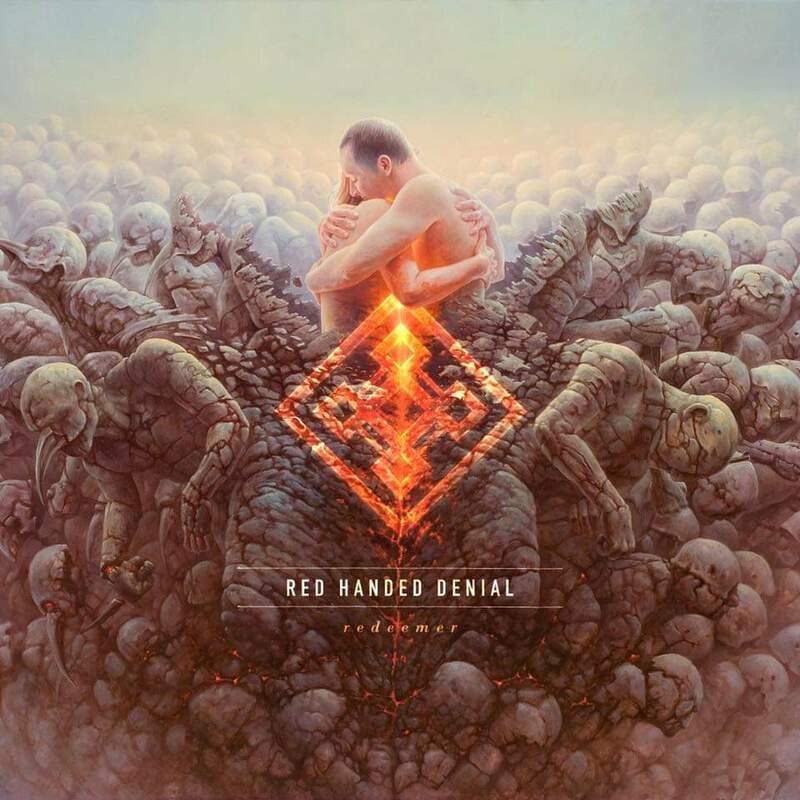 NEWS: “Abdication” from Red Handed Denial! In just 10 days time on 29th March Ontario Canada natives Red Handed Denial will drop album “Redeemer”. Featuring a guest appearance from Shokran frontman Andrew Ivaschenko, single “Abdication” follows “Empire” and “Clockwork” with pre-orders available here. The band is fronted by Lauren Babic of CrazyEightyEight. NEWS: “Touched by Hell” from Words of Concrete! NEWS: Piano cover of “Always” By Killswitch Engage!